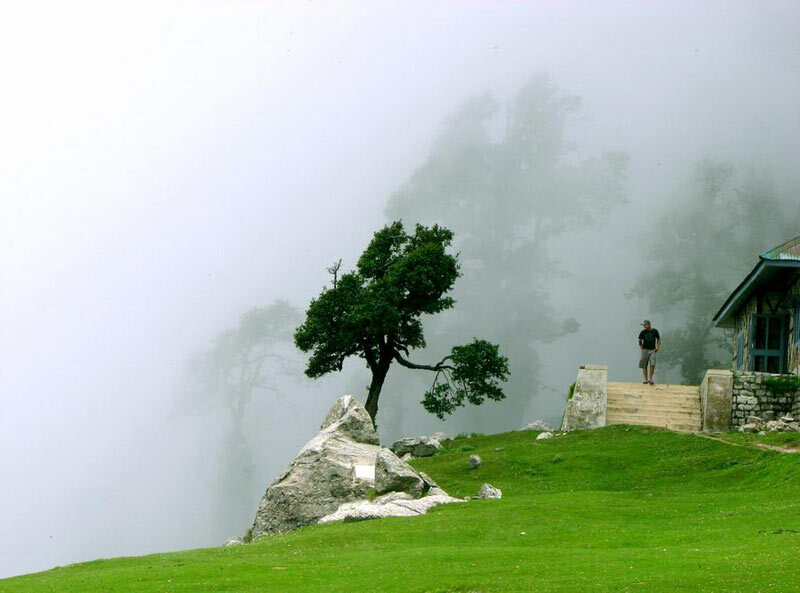 Come let's take you to Himachal - a traveler's paradise. The sense of live liness and marvel evoked by its fantastic landscape will last a lifetime and you'd love reciting it to friends and folks. 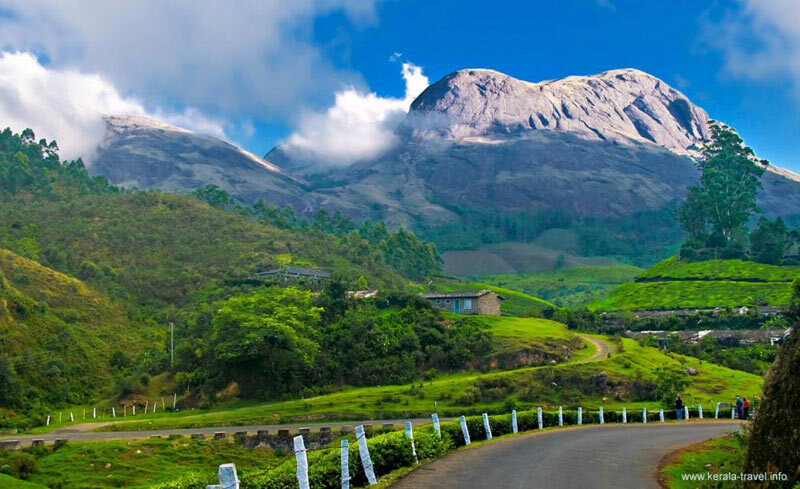 From unbound relaxing, sightseeing, trekking, mountaineering to fishing, para-gliding, skiing, ice skating and golf, Himachal has it all. 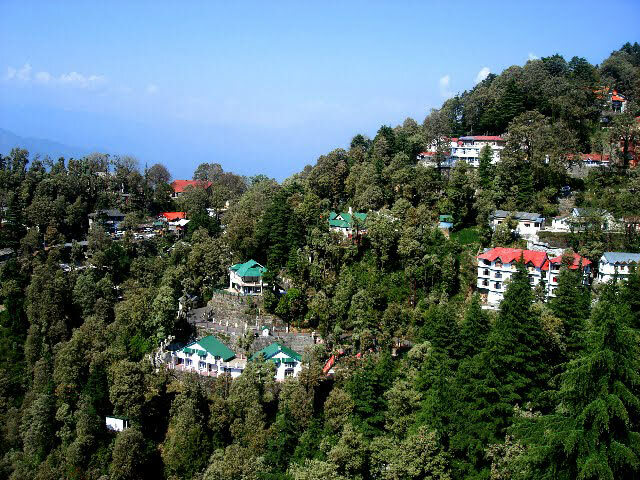 Come explore the best of Himachal!Any other expenses which are not specified in the package inclusions. Rates are not valid between 21st Dec, 12 - 5th Jan, 13. Morning: Meet Arihant Tours representative upon arrival at New Delhi Airport or Railway Station & check into your hotel. Afternoon: Proceed for a short half-day sightseeing of New Delhi. Visit the famous Qutub Minar, Lotus Temple (closed on Mondays) & India Gate. Evening: Return to your hotel for an overnight stay. After an early breakfast, drive to Shimla. Upon arrival, check in at the hotel. Evening is at leisure. After breakfast at the hotel, proceed for a half day excursion to Kufri (2500mts). Visit Indira Bungalow & the Himalayan Zoo (closed on Monday). Incase a Monday falls on this day, guests would be taken to Naldhera Golf course instead of Kufri. (Pony ride/Golf Kit charges to be paid directly). 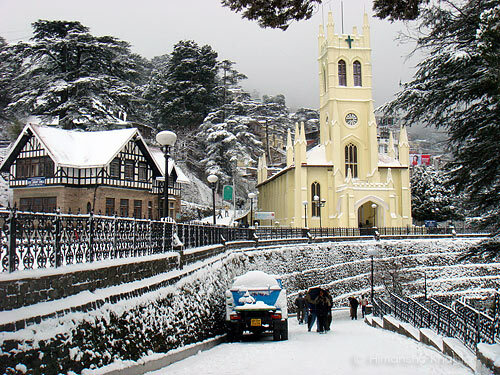 Afternoon: Visit the famous Mall Road, Scandal Point & Shimla Church. After breakfast at hotel, depart for Manali. Drive past Beas-Sutlej Link project, Pandoh Dam & Kullu Valley. Check in to your hotel on arrival. Stay overnight at the hotel in Manali. After breakfast, proceed for a half day sightseeing visiting Vashishtha Kund, Hidimba Temple, Manu Mandir and Gayatri Mandir. Rest of the day is at leisure for independent activities. Stay overnight at the hotel in Manali. Early morning, take a half day excursion to Rohtang Snow Point (closed on Tuesday). Note: Rohtang Pass is not accessible for almost 8 months in a year as it is covered by snow. We generally visit the snow point on Rohtang Road. Solang Valley: All the adventure sports at Solang Valley are on direct payment basis & subject to weather conditions. Both Rohtang & Solang need to be covered on the same day. After breakfast at hotel, drive to Chandigarh enroute visiting Vaishnomata Mandir in Kullu. On time, transfer to New Delhi Airport to board flight to onwards Destination. Package valid only for Indian nationals. Non-refundable booking fee of Rs.2000 required to confirm/ hold the booking. Air tickets and hotels are subject to availability. It is mandatory for guests to present valid photo identification at the time of check-in. The identification proofs accepted are Driving License, Voters Card, Passport, Ration Card. Without valid ID the guest will not be allowed to check in. Note-PAN Cards will not be accepted as a valid ID card. All transfers and sightseeing are as per the Itinerary/package and in case of Air Conditioned vehicles, It will be switched off in the hills. The inclusion of extra bed with a booking is facilitated with a folding cot or a mattress as an extra bed. Early check-in or late check-out is subject to availability and may be chargeable by the hotel. The standard check-in time is 1300hrs and the standard check-out time is 1000hrs. Any kind of personal expenses (Laundry, room service etc..) or optional tours/ extra meals are not inclusive in the package cost. The hotel reserves the right of admission. Accommodation can be denied to guests posing as a couple if suitable proof of identification is not presented at check-in. Arihant tours will not be responsible for any check-in denied by the hotel due to the aforesaid reason. In case of non-availability of above mentioned hotels similar category hotel will be provided. Arihant tours reserves the right to change/modify or terminate the offer any time at its own discretion and without any prior notice. Delhi - Amritsar - Dharamshala - Dalhousie.. 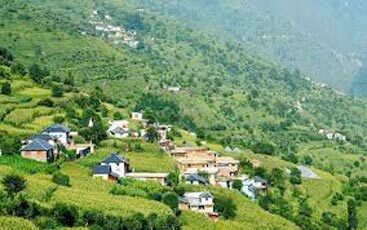 Destinations Covered : New Delhi, Chandigarh, Dalhousie, Khajji..
Tribal Himachal Package Tours For Kinnaur .. Copyright © 2013 Mohini Tour n Travel. All Rights Reserved.